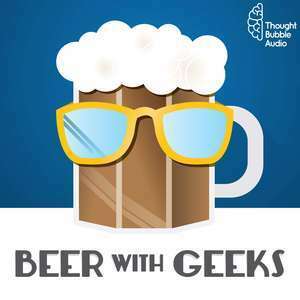 We found 6 episodes of Beer With Geeks with the tag “marvel”. Frank and Tim are hyped up by all the geek news out of San Diego Comic-Con 2018. They break down the biggest headlines over a couple of beers. Cheers!